Each VIP Package requires a commitment between client and stylist. 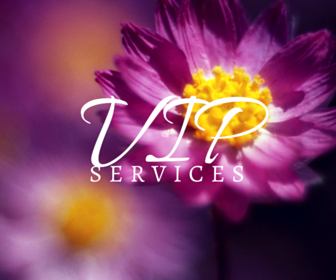 If you or someone you know is in need of a complete inner and outer transformation, then our VIP services are for you. 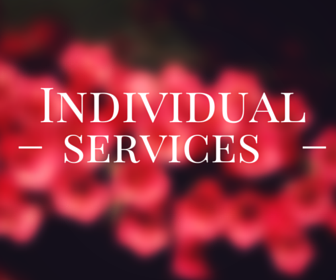 We have 3 levels of services based upon your needs and desires. The first is Double Diamond VIP , the second is Platinum Diamond VIP , and the third Diamond Diva VIP . If you are looking to try different style and image services without the commitment, the individual services will be beneficial to you. Each service includes a free phone consultation so that I can better understand your needs. Whether you need a personal shopper, a wardrobe consultant, a color analysis, a style personality analysis, a body shape anaylsis...these services will fit your needs. To learn more about the services I offer click HERE . If you are looking for a specific service that is not listed, email me at diamondbeautylk@gmail.com stating the service you desire and we can create a personalized service that fits your needs. If you are a corporation looking to train your employees/staff the importance of image in representing your company, I am here to help. Employees are billboards for companies. 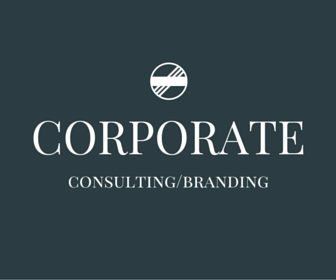 Their image is a reflection, a representation of the organization's corporate brand. Remember your company is a brand and you want your employee's appearance to represent your brand. What your potential clients, current clients, potential business partners, current business partners, the community and even future employees see determines their attitude towards having any association with your organization. Contact me today to get a free consultation. The programs and services I created will provide your corporation education for employees to improve the image of the business and take the business to the next level. Each program and service will be customized to fit the needs of each organization. Personal brand is more than just your logo, your mission statement, your WHY...it is also your image. 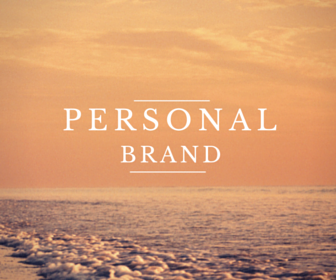 What does your image say about your personal brand and business? Does it properly and professionally represent and reflect your business? Are you a recent college graduate looking for employment, but don't know how to properly dress for interviews while remaining true to your individuality? 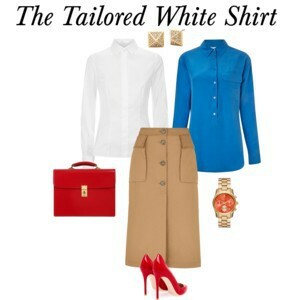 Do you need to create a professional capsule wardrobe that is budget friendly and represents you? If you answer YES to any of these questions, Contact me today. Services will be tailored to fit the needs of each client. Your Image is your reflection, so you like what you see?